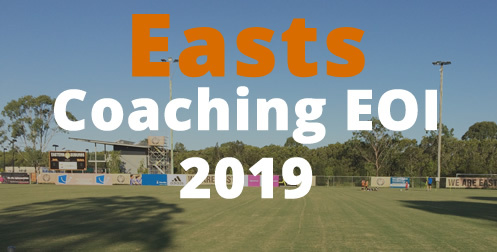 Eastern Suburbs FC is one of Brisbane’s leading football clubs and is one of only six clubs in Queensland that offers the opportunity for players to participate in the National Premier League (NPL) program for women, men, girls and boys and the Skill Acquisition Program (SAP) for both girls and boys. Candidates must possess a sound knowledge and understanding of the National Football Curriculum, possess experience at the relevant level and hold current FFA/AFC coaching qualifications. All applications must be received by the close of business 19 October 2018. Successful short listed candidates will be invited to a formal interview.